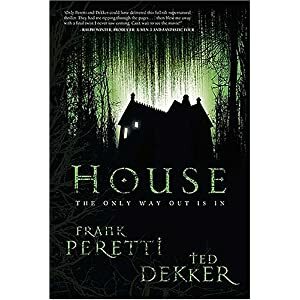 House by Frank Peretti and Ted Dekker is a Christian Literature Novel. It is strange and dark for most of the book with two couples trapped in a house that has been possessed by a demon. We thought it a good selection for around Halloween.